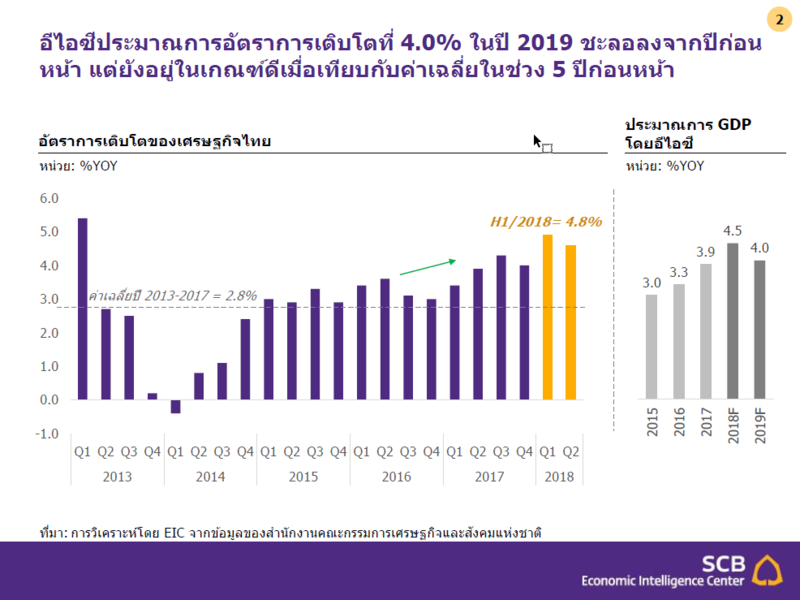 EIC expects the Thai economy to expand at 4.5%YOY in 2018, before decelerating slightly to 4.0% in 2019. In 2018, the Thai economy continued to gain further traction on the back of improved external demand, benefiting both export and tourism sectors. Such strong external demand starts to benefit household income and employment more clearly. The growth momentum is expected to continue through the rest of 2018, although the pace may slow somewhat due to the high-base effect and the deceleration in global trade. In 2019, growth is expected to continue at 4.0%YOY. Although lower than in 2018, this rate of growth is considered high for Thailand, especially when compared to the past 5 years when growth averaged at below 3%. Nevertheless, Thai export is expected to be softer following slower growth of Thailand’s trading partners, which were affected by global trade war and tightening financial condition. Moreover, the expansion of Thai tourism sector will be constrained by airport capacity. Nonetheless, domestic investment is expected to rise, driven by public investment in large infrastructure projects which would help smoothing the impacts to economic expansion in the short term, and supporting the country’ competitiveness in the longer term. Household income is recovering gradually, but it will take some time before spending picks up in a broad-based and stronger manner. Despite an improvement in Thailand’s household income in the first half of 2018, with 1.7%YOY growth in agricultural income and 2.4% increase in wages of Thai workers, EIC does not expect spending to accelerate significantly soon as household income has only started to recover after agricultural income has contracted consistently from the second half of 2017 to the first quarter of 2018. Moreover, wage growth has been persistently low for the past 3 years, averaging at below 2% per year, thus making real household income growth (after deducted by inflation) stayed flat. In addition, the level of household debt remains elevated. In our view, one of the reasons why wage growth has been so low even with relatively low unemployment rate is the remaining slack in the labor market. Slackness can be reflected by the decline in average work hours, the drop in over-time, and the rise in the share of people who remain unemployed for more than 6 months, which were results of both cyclical and structural factors. EIC believes that for the labor market slack to diminish and wages to rise firmly, economic expansion has to continue for a longer period. Nevertheless, in the longer run, wage will depend on labor productivity. 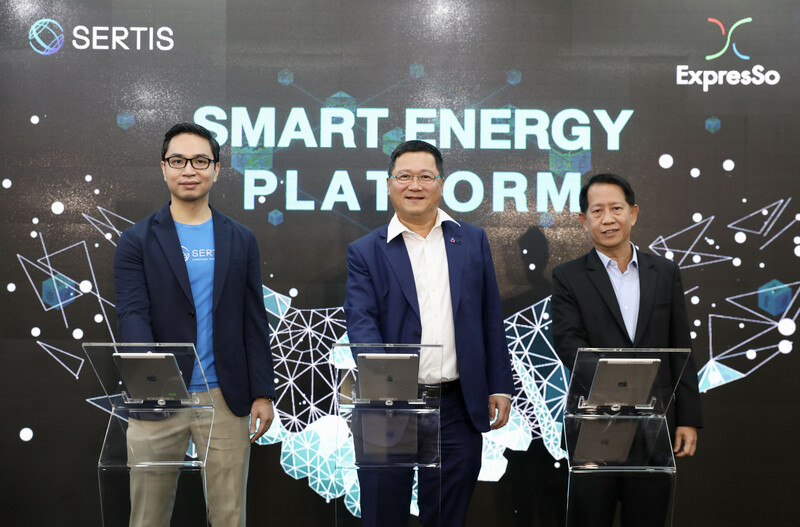 Therefore, it is crucial to help improve Thai labor productivity through improving their essential skills required to take advantage of new technologies in order to support their strong and sustainable wage growth. Thailand is soon entering an interest rate hiking cycle. EIC assessed that as economic growth continued to gain traction and headline inflation has moved within the target band, monetary policy committee (MPC) will vote to raise the policy rate in order to curb financial stability risk arising in the prolonged low interest rate environment. The first hike could come in early 2019, or possibly as soon as late 2018, depending on the timing that MPC would be confident of average 2018 headline inflation staying in the policy target. However, unlike the previous hiking cycles, this one is expected to be more gradual, considering much higher debt to income ratio and lower average headline inflation compared to the past. EIC expects that MPC will raise the policy rate two times within first half of 2019 at 0.25% per hike, with pauses between MPC meetings, so that the interest rate increase will not impact significantly overall economic growth and inflation momentum. In addition, MPC is likely to utilize additional macro-prudential measures to address pockets of vulnerabilities that could threaten financial stability risks. Subsequent interest rate path will depend on incoming economic data and future MPC communications. 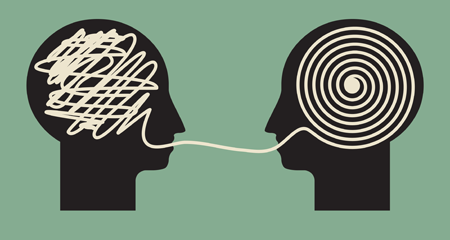 Although Thailand’s strong external stability and ample liquidity in Thai financial market could provide cushion against short-term volatilities and tightening in global financial condition, all parties especially households with floating-rate debt and businesses with relatively high leverage should prepare and manage properly possible risks associated with rapid increase of cost of fund (or yield snapback) as well as roll-over risk.